Here are the top products I have been using during my pregnancy and that I highly recommend to other moms. 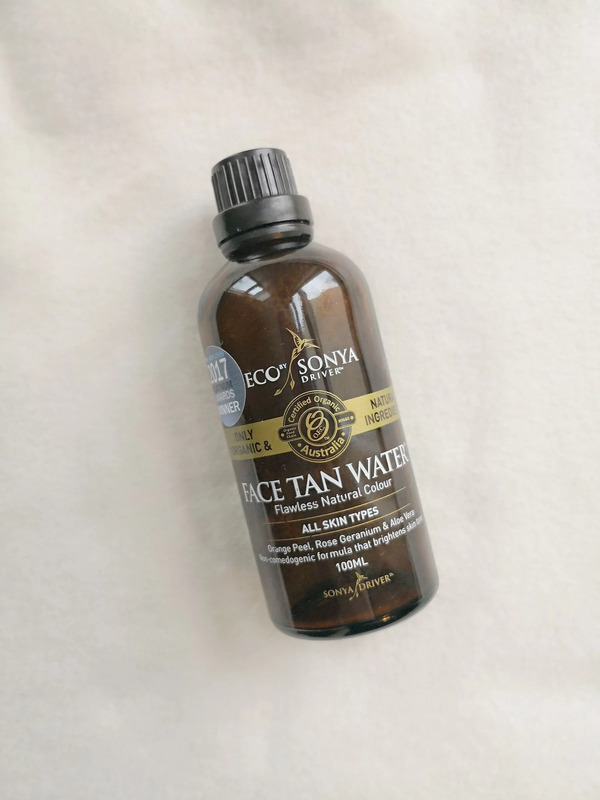 Face Tan Water: This is a revolution for me, I discovered this product thanks to a mom on Instagram who was using it everyday so I decided to give it a try and I am so happy with it. I apply it every other night on my face before going to bed and I wake up with a glow and looking a little tanned, the color is absolutely natural (no orange colors) just a slightly bronze look that you need even more when you are pregnant or have little kids and don`t have time to go to the tanning salon. You can get it HERE. 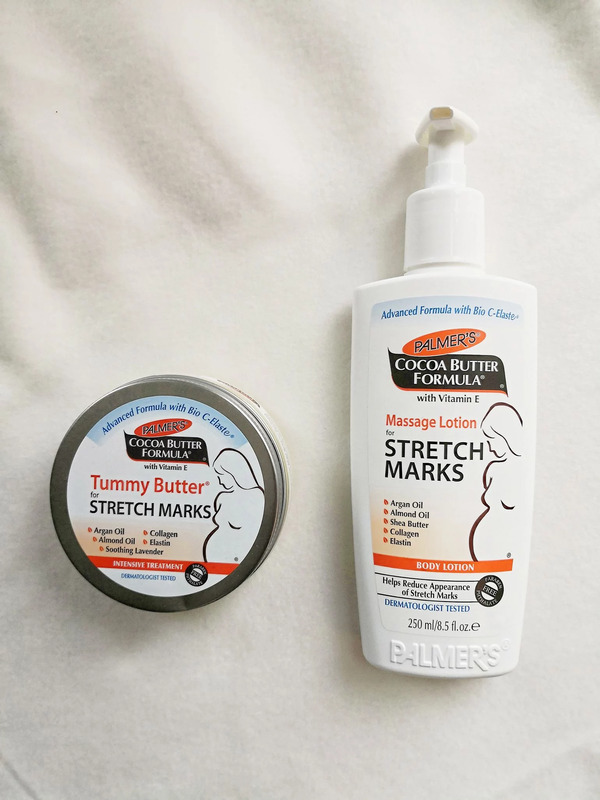 Stretch Mark Cream and Stretch Mark body lotion: I have been applying it every day after showering to prevent stretch marks and so far I haven`t got any. It has a wonderful smell of coconut and leaves your skin hydrated and soft. I highly recommend it! You can get it HERE. 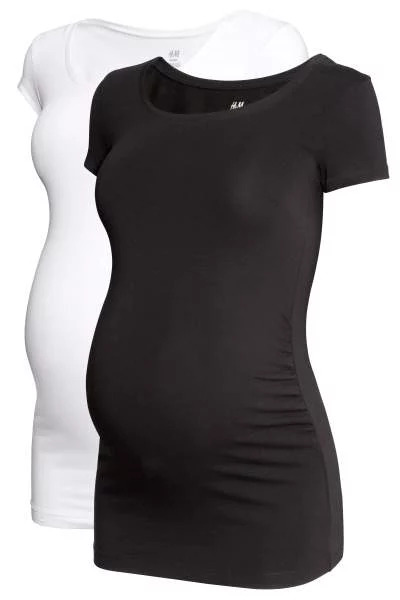 Pregnancy Underwear (Maternity and post partum) : I have been using these underwear only since my 8th month because I felt the need of some more support for my belly. 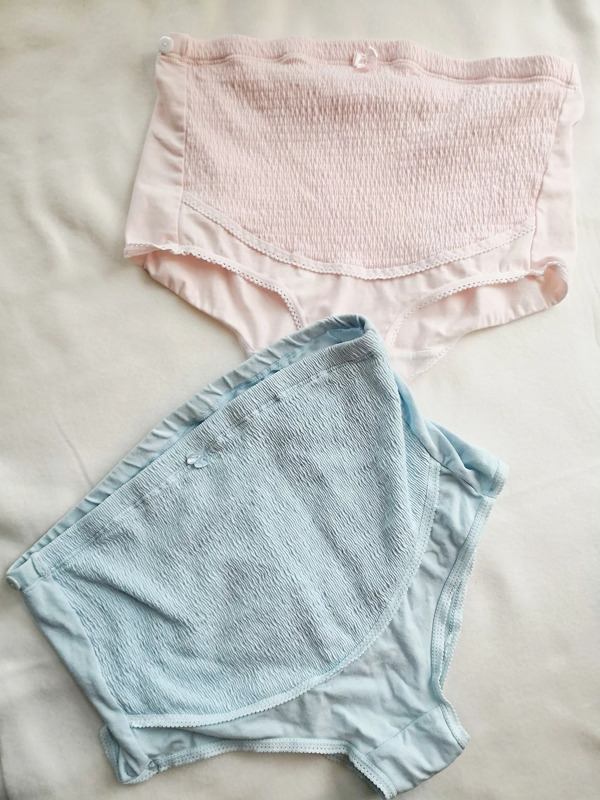 They are meant to be maternity and post partum underwear so I am sure I will be using them for a while after our baby is born. You can get them HERE. 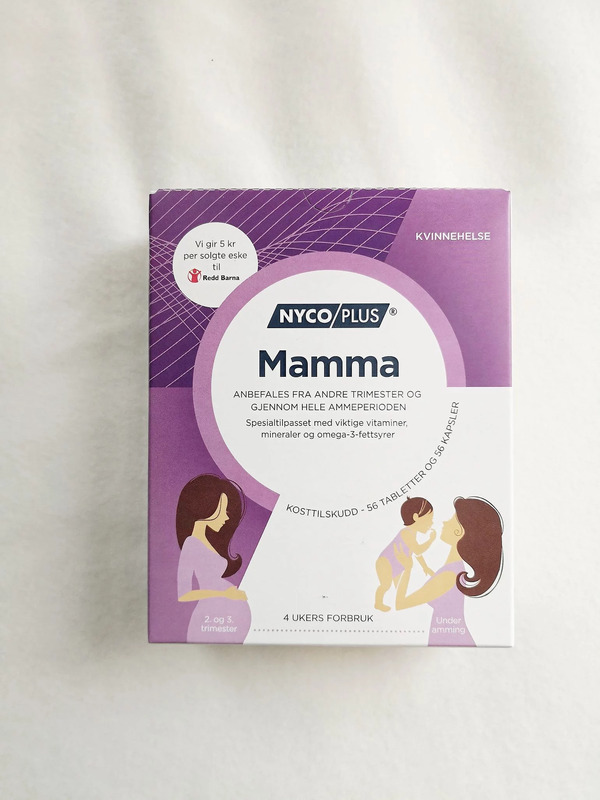 Pregnancy Vitamins: Since the beginning of my pregnancy I have been taking pregnancy vitamins from Nyco Plus and I am really happy with them, they don`t give me stomach pain and my blood tests have always been good ( I am sure vitamins play a role in it too). Nyco Plus makes two kind of pregnancy vitamins, one kind that you can use in the first trimester and the other one that you can use in the second trimester and during breastfeeding. You can just get them at your local pharmacy if you are in Norway. 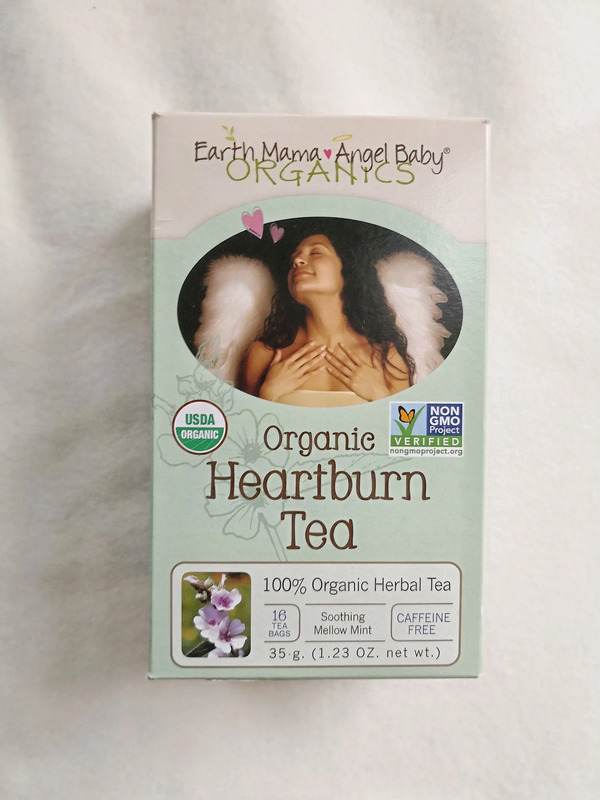 Heartburn Tea: This Tea has really helped me with heartburn, in the second trimester I was suffering from heartburn everyday and this tea helped me at least having a good night sleep. I used to have one cup before bed and it made me feel a little better right away. You can get it HERE. Maternity Leggings: My absolute favourite maternity leggings that i got in my 3rd month and still fit perfectly are from Dorothy Perkins and I got them on Zalando, HERE is the link. Crema Antismagliature : Ho comprato queste creme per le smagliature all`inizio della gravidanza e ho iniziato a metterle ogni giorno dopo la doccia per prevenire. Al momento ancora non ho smagliature o segni sulla pelle e sicuramente queste creme hanno aiutato. Inoltre hanno un buonissimo profumo di cocco e idratano la pelle. 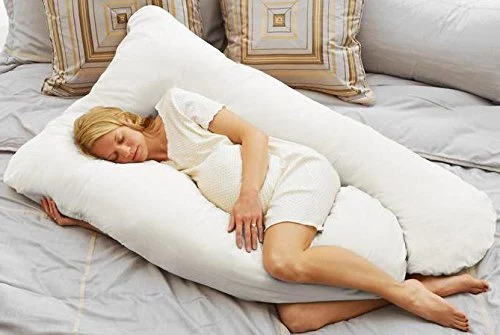 Clicca QUI per acquistarle. Mutande da gravidanza: Ho iniziato a usarle soltanto dall`ottavo mese perche` ogni tanto sentivo il bisogno di avere un po` piu` di supporto sulla pancia durante la giornata, ne ho acquistate solo due paia e sono sia per la gravidanza che per il post parto. Le potete trovare QUI. Vitamine Gravidanza: Fin dall`inizio ho preso queste vitamine della Nyco Plus (probabilmente questa marca la potete trovare solo in Norvegia) . Le assumo ogni mattina e non mi danno mal di pancia o altri effetti collaterali quindi sono molto soddisfatta, le acquisto in qualsiasi farmacia. Leggings Premaman: I miei leggings premaman preferiti sono di Dorothy Perkins, li ho acquistati al terzo mese di gravidanza e ancora mi vanno perfetti. Sono veramente comodi ed elastici. Li potete acquistare QUI. Magliette premaman: Non ho acquistato molte maglie premaman ma ora mi rendo conto che quelle poche che ho le uso ogni giorno. La pancia e` cresciuta e queste maglie sono perfette perche` sono elastiche, comode e lunghe quindi riescono a comprire tutta la pancia. Non penso sia necessario comprare molti vestiti premaman ma solo alcuni capi basics che poi si riescono ad utilizzare durante tutta la gravidanza. Le maglie che ho io le potete trovare QUI.